Iron Man: Armored Adventures – Season 2 (2011) – What's New on Netflix Canada Today! A teenage Tony Stark battles evil with his revolutionary power armor technology. 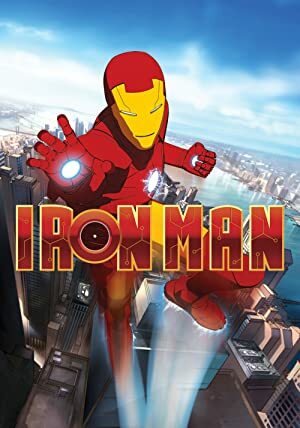 Teen phenom Tony Stark takes to the skies with an ingeniously engineered suit of armor to learn the truth about his father’s mysterious death. A teenage Tony Stark battles evil with his revolutionary power armor technology.